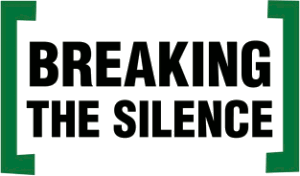 June 21 — Along with the Boycott, Divestment and Sanctions (BDS) movement, Palestinian and Israeli political activists, and progressive cultural workers, a movement of Israeli military veterans known as Breaking the Silence (BtS) has become a target of the recently elected Israeli government. This reflects the coming to power of the most right-wing, fascist and racist trends in the Zionist movement. At this time the Zionists are attempting to cut off the funding that BtS receives from various donors. 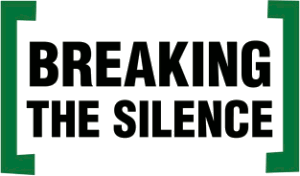 Breaking the Silence is an organization of Israeli military veterans formed in 2004 during the Second Palestinian Intifada, which has nongovernmental organization status. Its focus is limited but important: exposing the everyday lives of Palestinians and the occupying army of Israel’s soldiers — the settler state calls it the Israeli Defense Force (IDF) — who oppress Palestinians in the West Bank, East Jerusalem and Gaza. 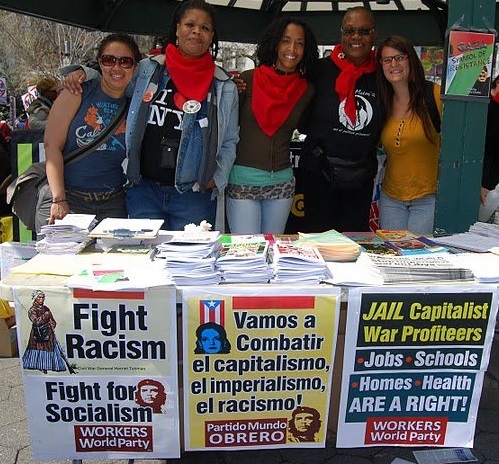 As an organization, it does not take positions on the worldwide BDS movement, Zionism or the relationships among Israel, NATO and U.S. imperialism. BtS collects and publishes testimonies of soldiers, conducts tours where the IDF is operating in Palestine, and holds public meetings, lectures, photo exhibits both in Israel and other countries, including the United States. More than 1,000 Israeli soldiers and veterans have taken part in its activities. This month the Israeli government has been unable to stop BtS exhibits in Cologne, Germany, and Zurich, Switzerland. The Israeli Ambassador to Germany attacked the exhibit as anti-Semitic, but the Cologne Municipality did not buy his argument. 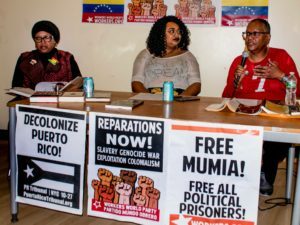 The globalization of the veterans’ movement for peace and justice is in its early stages, but it is ready to give solidarity and other assistance to Israeli veterans who struggle for these same things. Kramer, a veteran of the IDF, is currently chapter president of Veterans For Peace/Chapter 021.